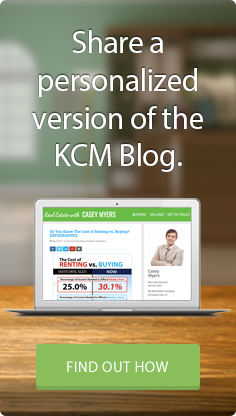 We are happy to now offer categorized KCM content! 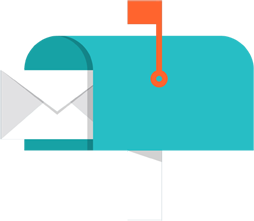 We have compiled our most popular and relevant content into 5 categories, making your Membership materials even easier to access. 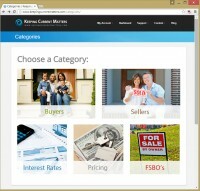 Now you can quickly find client specific content with a single click right from the KCM website. 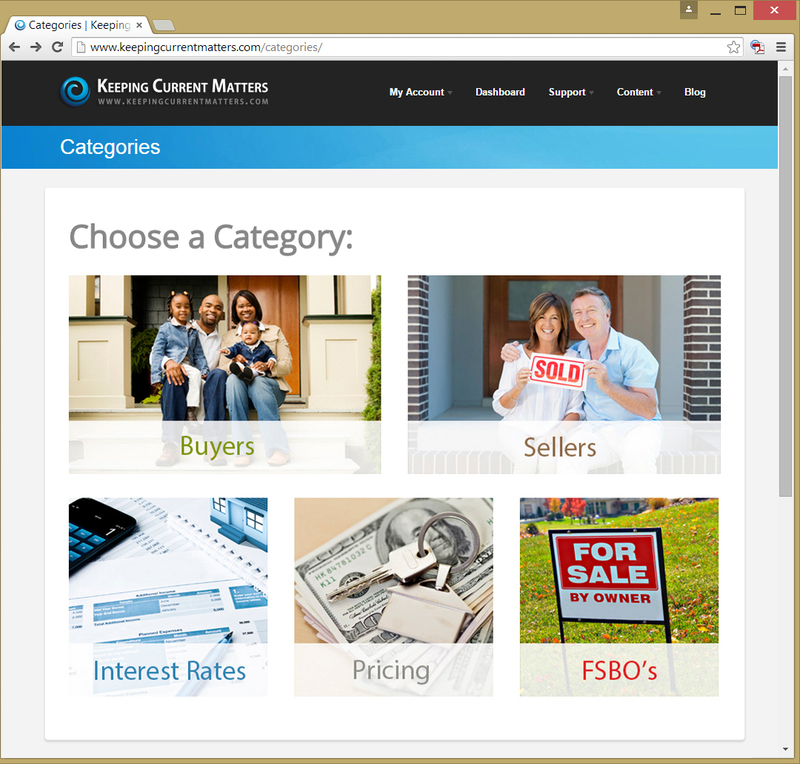 Select Categories from the Content menu to get started, or simply click here. 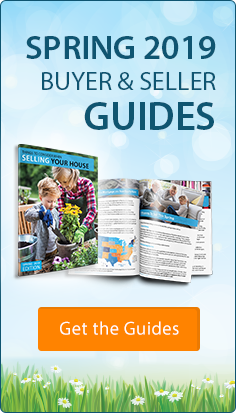 You can now find the most up-to-date, slides, blog posts, Infographics, eGuides and so much more at the click of a button for Buyers, Sellers, Interest Rates, Pricing & FSBO’s. We would love your feedback… is there a slide you always use with your clients that isn’t on one of these pages? Let us know at kcmcrew@keepingcurrentmatters.com or in the Member’s Only Facebook Group.